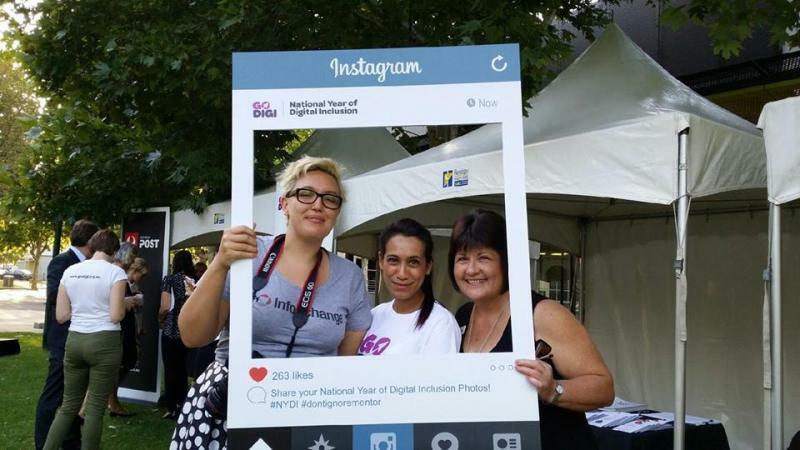 Go Digi has just wrapped up its Pop Up Seed Funding Competition, as part of the 2016 National Year of Digital Inclusion. The Pop Up Seed Funding, open to all Go Digi Network members, aims to facilitate fun digital learning events and help communities realise their online potential. 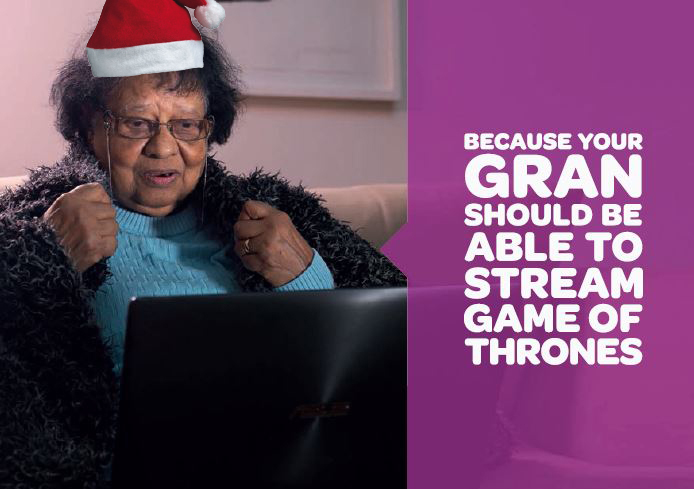 On Wednesday, 24 February 2016, Infoxchange and Australia Post launched the 2016 National Year of Digital Inclusion. 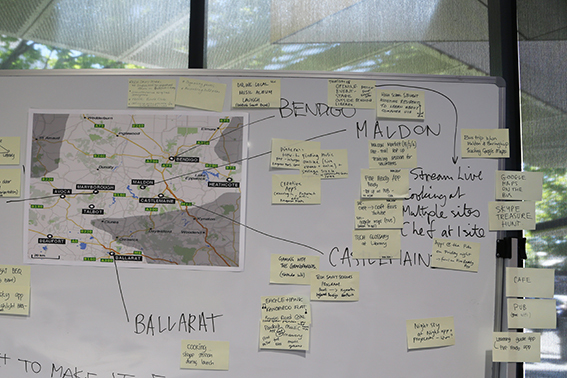 The launch was in Bendigo, a bustling regional city in central Victoria. 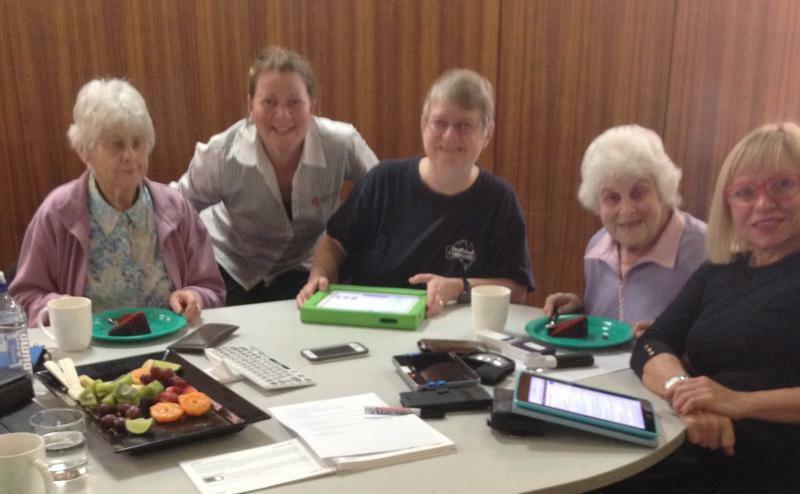 Able Australia ran Pop up learning events in Tasmania in February 2016, for people with combined vision and hearing loss. 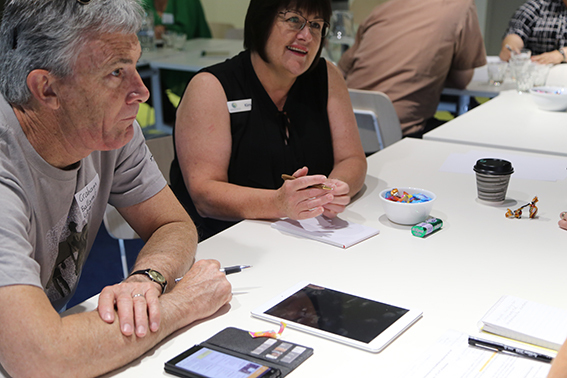 The events were a great opportunity to get to know the deafblind community in Tasmania and introduce them to Go Digi to help with developing digital literacy skills. The Go Digi Team were thrilled this week to receive a couple of letters. The first came from Alex Byrne, New South Wales State Librarian & Chief Executive, committing the State Library of New South Wales' support of the National Year of Digital Inclusion and joining as a Network Partner. 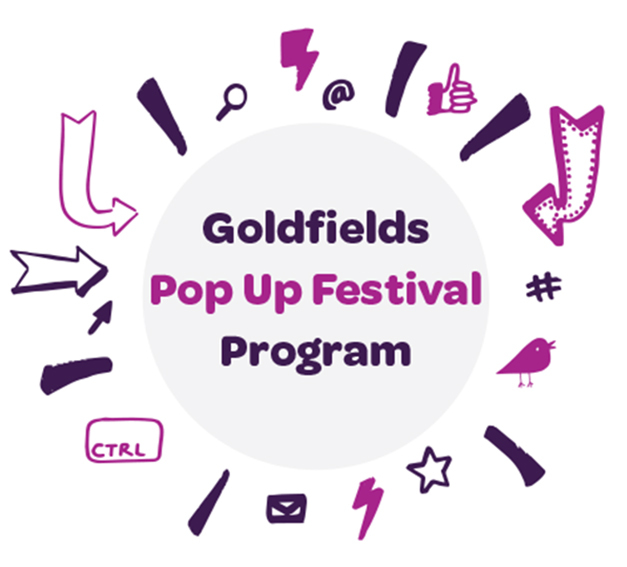 The Go Digi team recently held a workshop at the Bendigo Library to help plan the Goldfields Pop up Festival Trail. The Trail will be held in late February 2016 with the aim of inspiring people to learn new digital skills through a series of fun pop up learning events. Instagram is a great social media tool for taking, editing and sharing photos online! 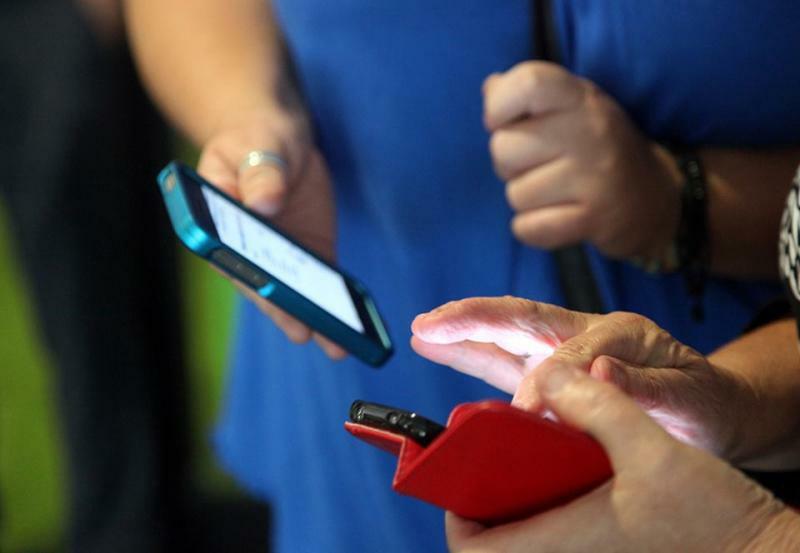 Over 400 million people use it every month and over 70 million photos are uploaded every day. That's a lot of cat pics! We asked some people around the Infoxchange office about their favourite Instagram accounts. The following post is a guest post from Infoxchange's Digital Inclusion Manager, Brendan Fitzgerald.